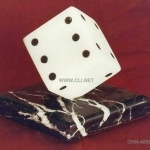 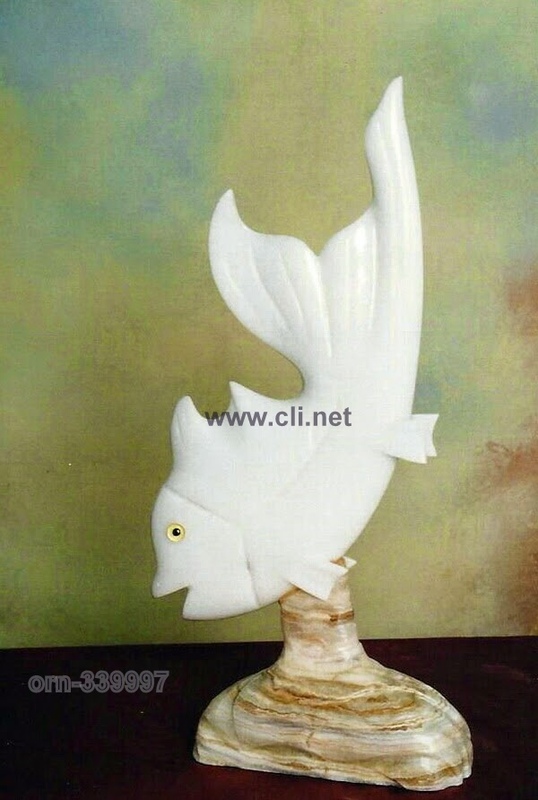 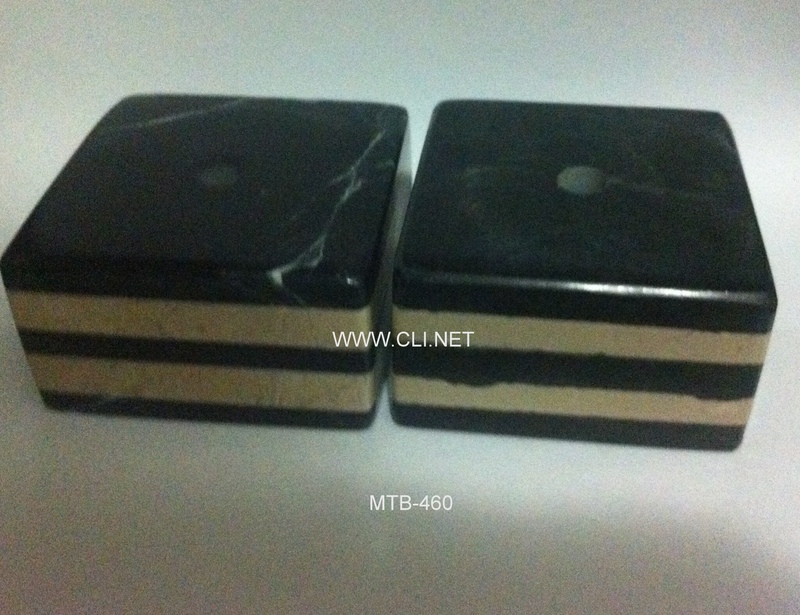 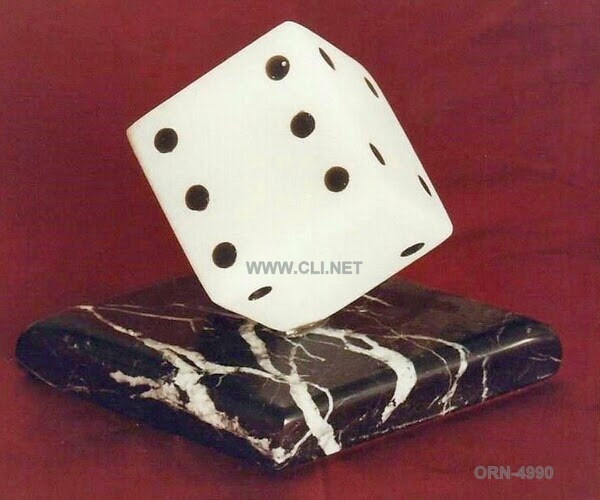 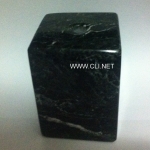 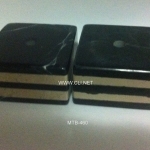 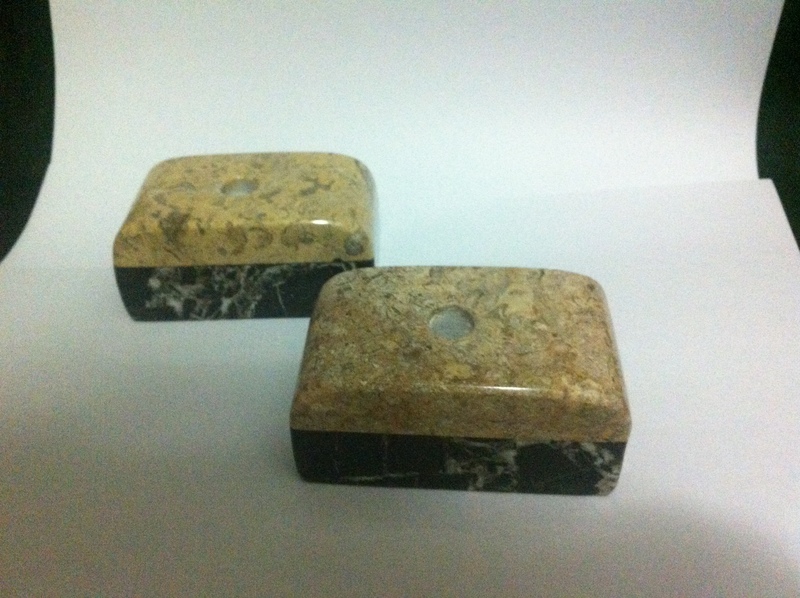 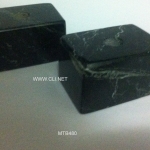 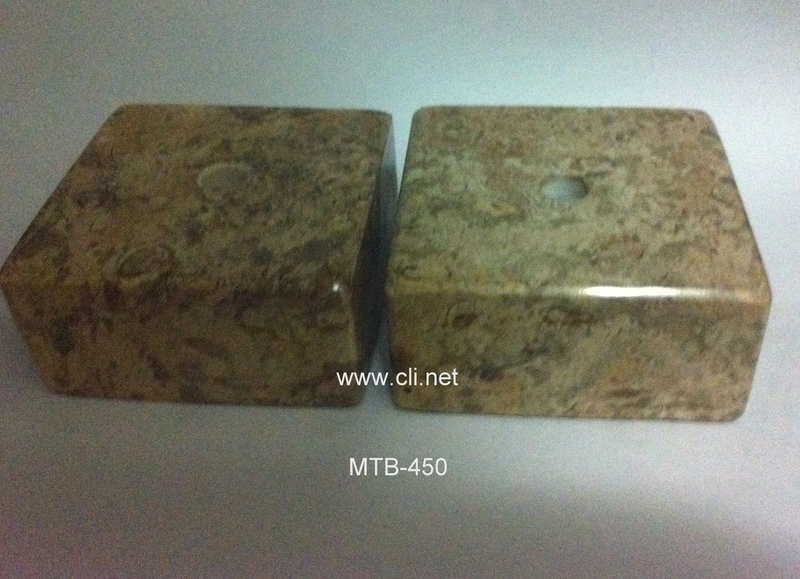 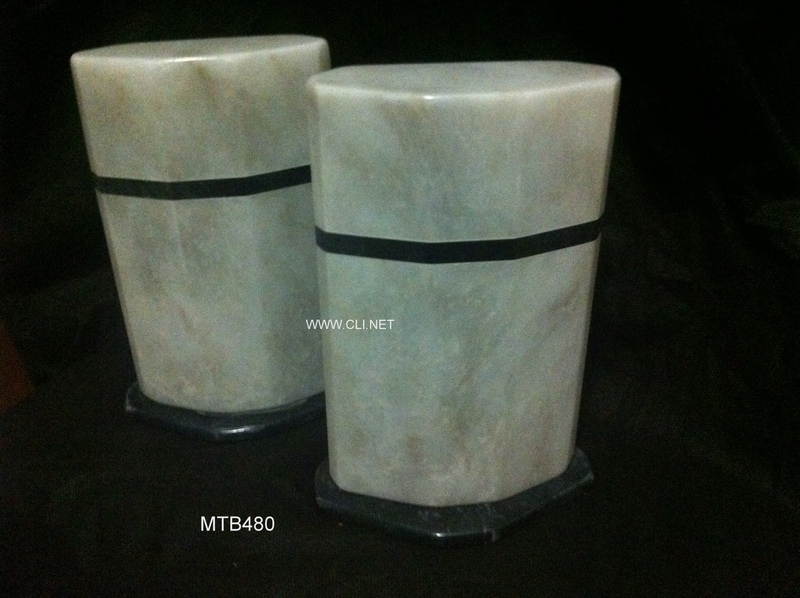 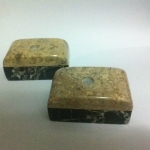 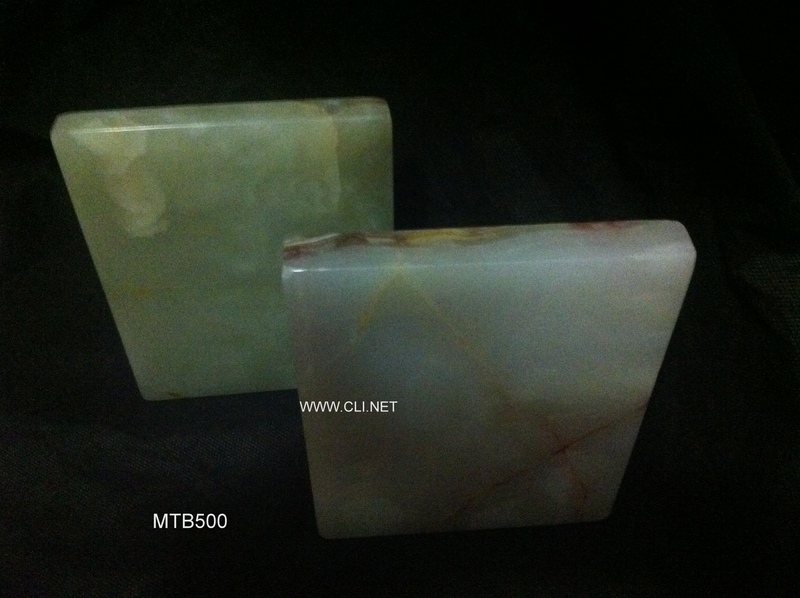 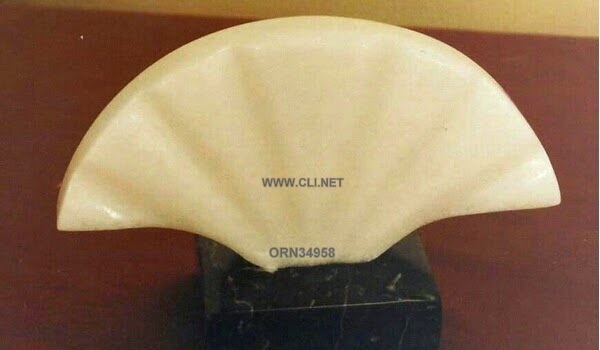 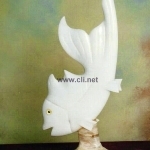 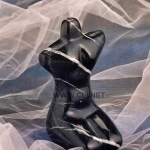 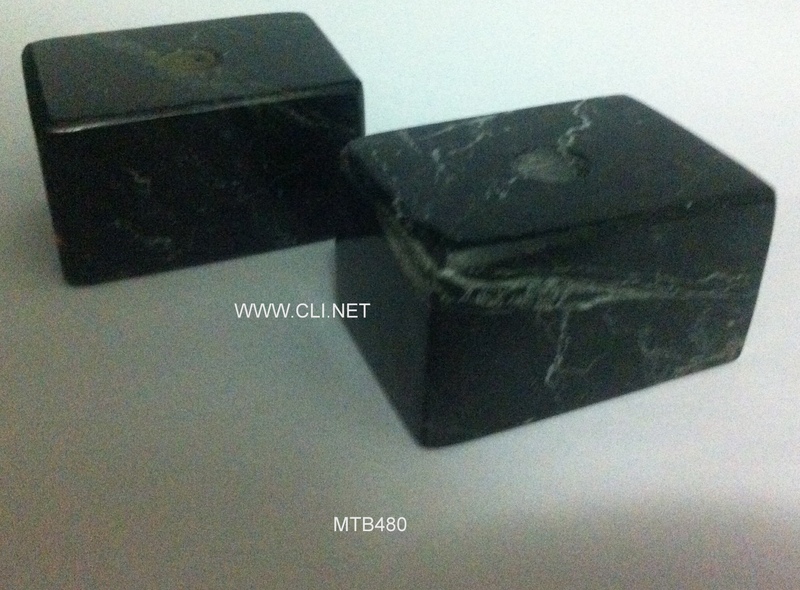 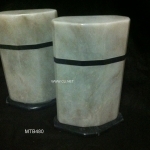 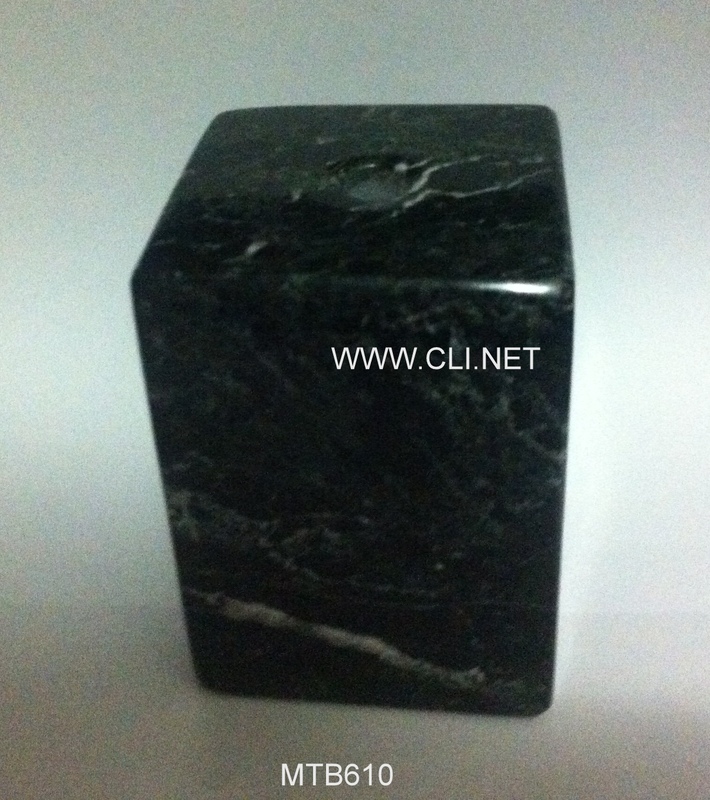 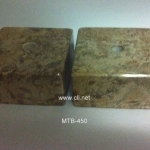 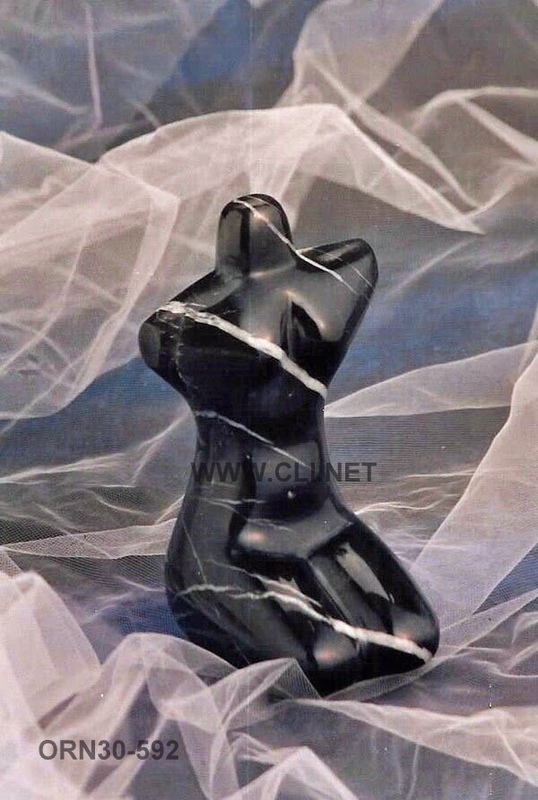 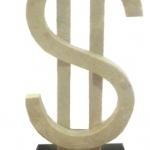 We are producer and exporter of wide range of different marble and Onyx stone color Trophy base , Custom Design Trophy base for All purpose. 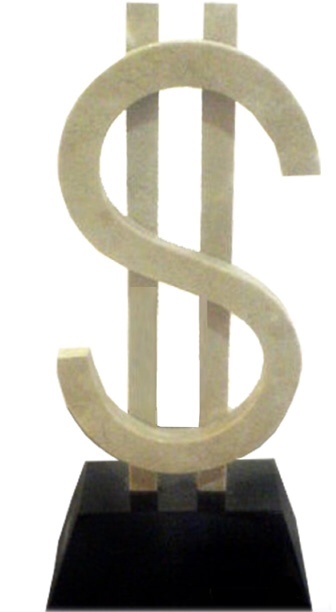 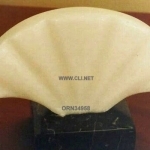 We also perform etching and printing work on Trophy base . 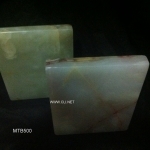 If you have any requirement please contact us .